Well good news is here for Firefox users. Firefox was suffering with memory issues and Mozilla is already aware of this and in recent version tried to tackle the issues with some effect. With huge steps being taken in the right direction with their current version 5. But with Firefox 7 Mozilla is hoping to crush the memory issues even further, users should see Firefox 7 using less memory than earlier versions, often 20% to 30% less, and sometimes as much as 50% less say Mozilla. The new improvements will mean that Firefox 7 will be less likely to crash particularly if you have many websites open at once. More information to support the cliams can be found over on the Mozilla Nicholas Nethercote blog. 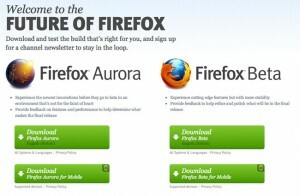 Firefox 7 is currently in the “Aurora” channel, with a new build expected next Tuesday, Aug. 16th and the final version of Firefox 7 is expected to arrive somewhere around September 27th. You can download a copy of the early release here. Firefox 7 with Less Memory FootPrint Launched! 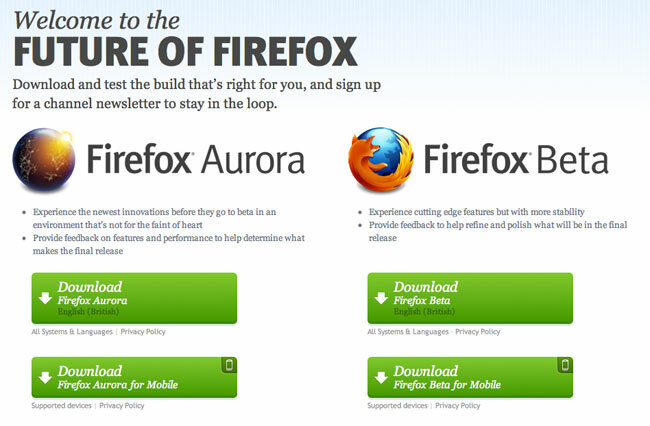 New Firefox 9 is 30% Faster!